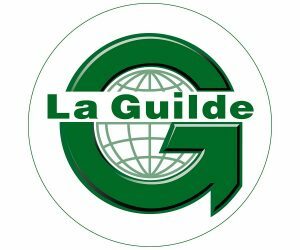 The French NGO Agir pour le Cambodge (APLC), created in 1985, launched the Sala Baï program in 2002 to fight poverty and human trafficking in Cambodia through social and professional training of young underprivileged Cambodians. Immerse yourself in the intimate surrounds of this training-school hotel, where the super staff are ever helpful. 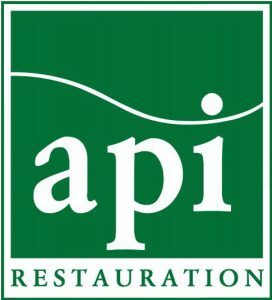 A training restaurant that serves excellent food. 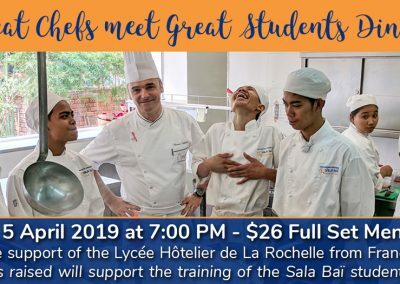 Every year, Sala Baï Hotel and Restaurant School trains 150 students in hospitality at no charge to them. 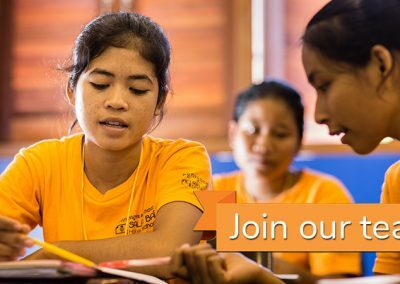 This program is exclusively devoted to helping underprivileged young Cambodians, with priority given to girls (70%) who are more vulnerable and who have less access to education. In 16 years, more than 1,500 students have been trained and have found a job in the hospitality industry, one of the most dynamic economic sector of the country, enabling them to achieve economic independence and improve the living conditions of their families. Vocational training is one of the fastest and most efficient ways of fighting poverty and human trafficking. Your support is very important. 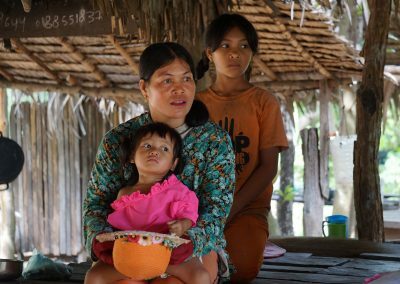 More than 65% of Agir pour le Cambodge budget come from private donations. 95% of these donations are used for Cambodian programs. reduce poverty and human trafficking. You can also be part of this vocational training program! The training hotel and restaurant are places of essential learning, activity and work experience. Open to the public, guests and visitors also help to finance a part of the studens’ training. 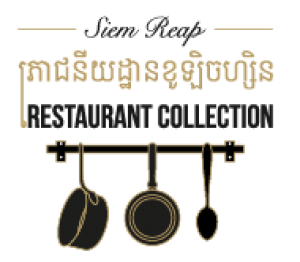 By having lunch in our restaurant or staying overnight in our hotel, you’ll experience Cambodia in another way. You’ll meet our students who prepare the food in our beautiful new restaurant. You will be welcomed to the hotel by our Front Office students. Our new hotel rooms are cared for by the Housekeeping students. You can have a massage given by our Beauty Therapy students. So book your room or lunch now and come and discover Sala Baï!